The Second NCVS Viola Salon has been scheduled! Registered guests will receive complete location address information. 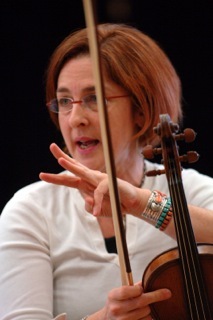 Cookie will share "all things Klezmer for viola" -- Listen, Learn, Play it yourself! The first Viola Salon at UC Davis (info below) was a great success and we're looking forward to this second event in Berkeley. Don't miss it / hope to see you there!